I finished reading Then There Was You with a smile on my face after shedding a few tears toward the end of the story. We first meet Paige McAllister in Chicago at her nineteen year old sister's wedding. Paige's absent and commitment phobic long term boyfriend shows up late to the wedding and she takes the bold step of breaking up with him. She impulsively declares that she's moving to Australia and staying in Sydney with her cousin, Kat. Josh Tyler is the lead guitarist and singer in an internationally successful Sydney megachurch worship band. His parents are the founding church pastors and the media delight in giving his family bad publicity by creating fake news. Josh is aloof and wary of strangers, especially women. He's over thirty, living at home with his parents, and single for a reason after making bad relationship decisions in the past. Paige and Josh first meet when they catch the same flight from Chicago to LA, en-route to Sydney. Josh's first impressions of Paige stay with him and give him an interesting perspective on her character. His belief that his parents always make wise decisions as leaders of their church is challenged when his mother employs Paige as a logistics manager for their upcoming women's conference. Josh and Paige are forced to work together on the church campus in suburban Sydney. Josh comes across as a bit full of himself and entitled. He lives in a tight knit megachurch bubble where he spends his time recording music and travelling the world with the worship team. He makes some big assumptions about Paige without checking his facts. Paige is seemingly on a mission to make decisions that will make her life more miserable. For example, she picks the job at the megachurch despite her horrendous past experiences as a volunteer worker at a US megachurch. A few Google searches could also have made Paige's life easier. Paige is carrying a truckload of emotional baggage that's hinted at early on in the story but not fully revealed until later. Josh and Paige develop a sort-of-friends romance where the emotional barriers stay up for a large chunk of the story. Once I got to know Josh and Paige and understood why they behaved in certain ways, I wanted to see them overcome all the obstacles in their romance to achieve their happily-ever-after. They are both challenged to take risks and grow in their faith during the story. 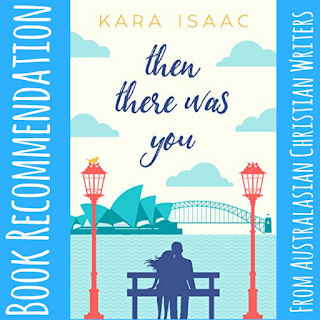 Then There Was You also has a connection to Kara's previous books. Paige's cousin, Kat, who travels the world as a makeup artist, is Allie's best friend who we first meet in Close To You. 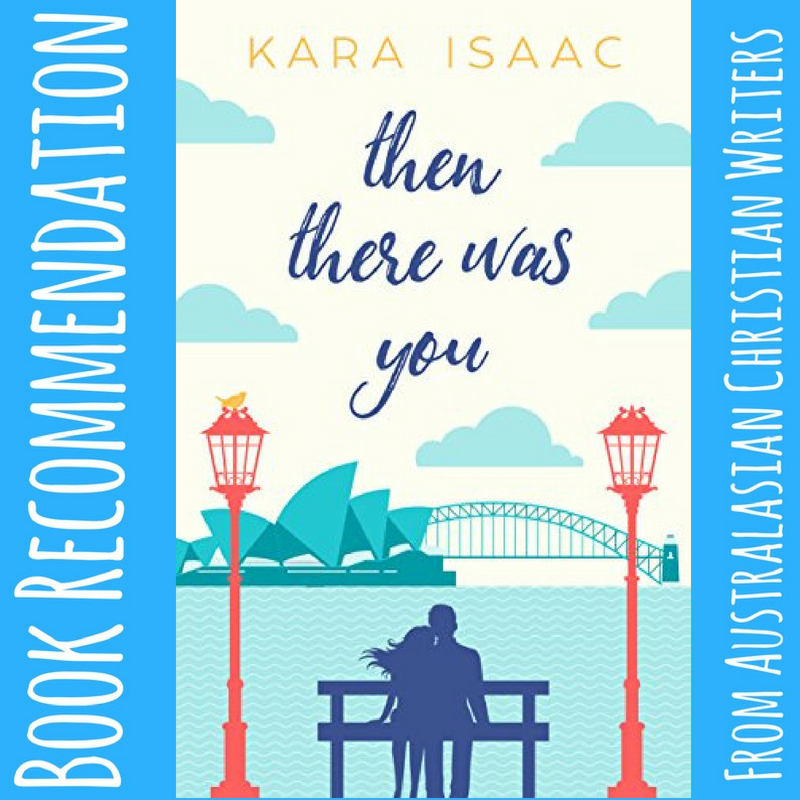 I recommend Then There Was You to contemporary romance readers who enjoy the movie 10 Things I Hate About You style of romantic comedies with poignant moments.